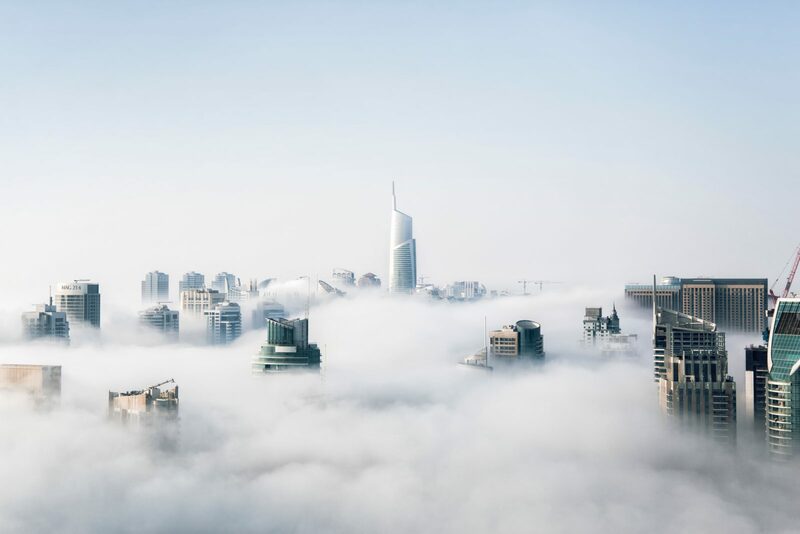 Since the adoption of public cloud services, IT infrastructures have become dynamic and complex environments. Now, users can spin up new cloud resources in seconds, and make snap decisions on instance types, storage types, and payment mechanisms. And while scalable and reliable, these new processes present a challenge. 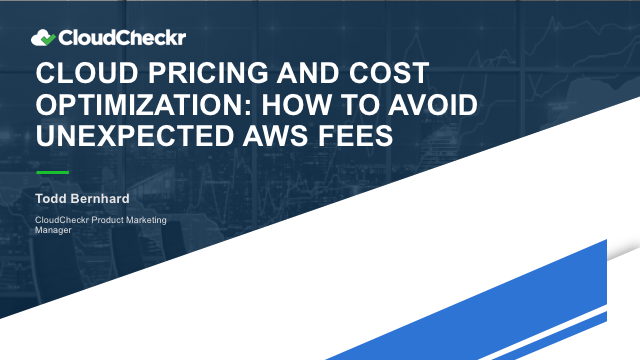 Individuals can mistakenly enable services that result in huge surprise Amazon Web Services (AWS) bills, or forget about an oversized Microsoft Azure or AWS instance and end up paying for it month after month. Cloud cost optimization is the process of adjusting your monthly cloud usage based on a set of cost-saving best practices. In this webinar, you’ll learn how to utilize some of these best practices, including rightsizing instances to scale, and eliminating underused resources.